Being a father is definitely not an easy task. 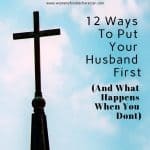 It is a great responsibility to support the needs of the family. 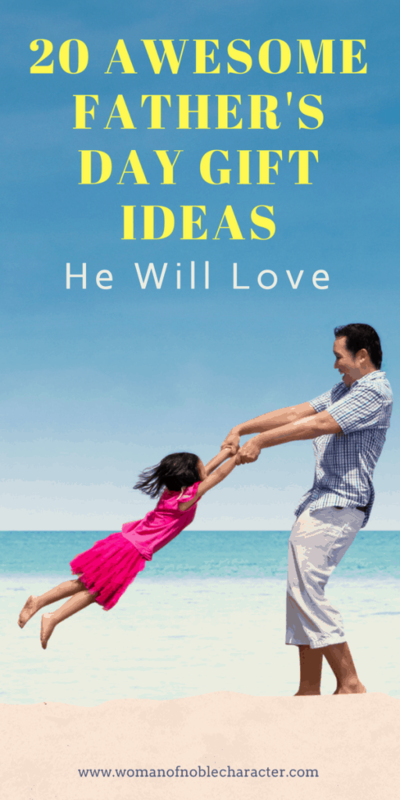 And since father’s day is fast approaching, we’ve come up with a list of simple yet delightful ideas to give these special men in our lives!!! Read on and take your pick from these great (and unique!) 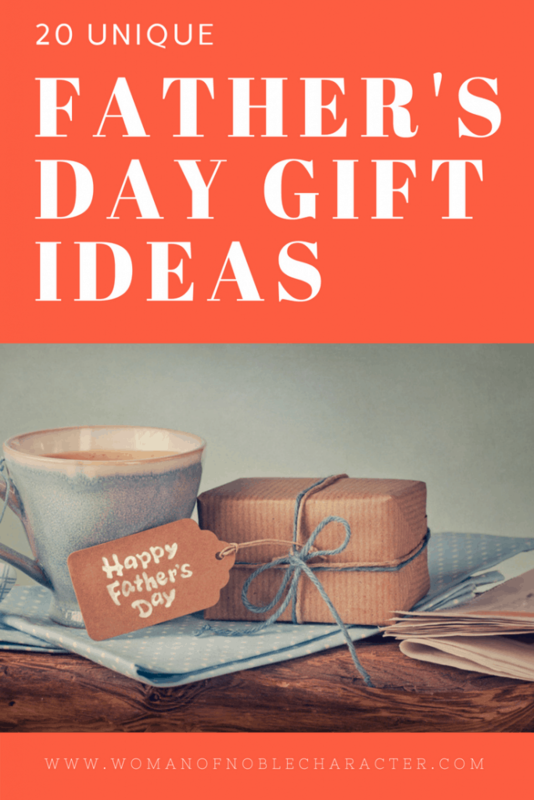 Father’s Day gift ideas. 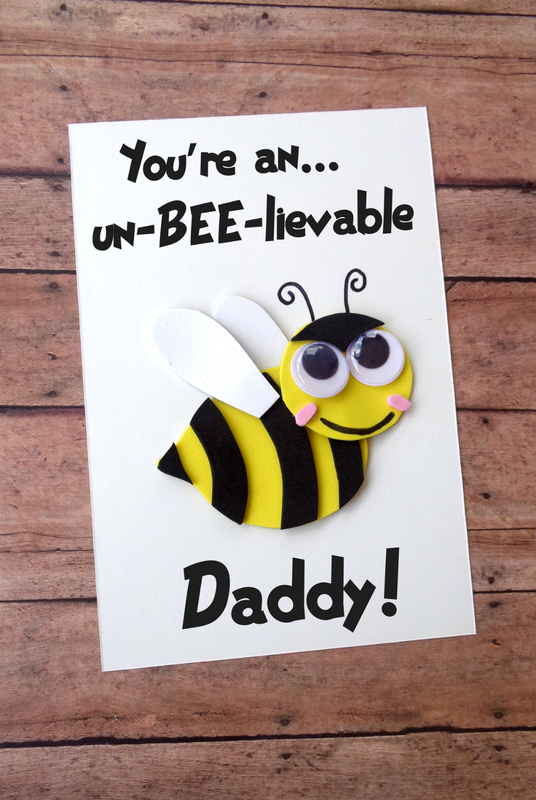 Give your dad this cute little gift! 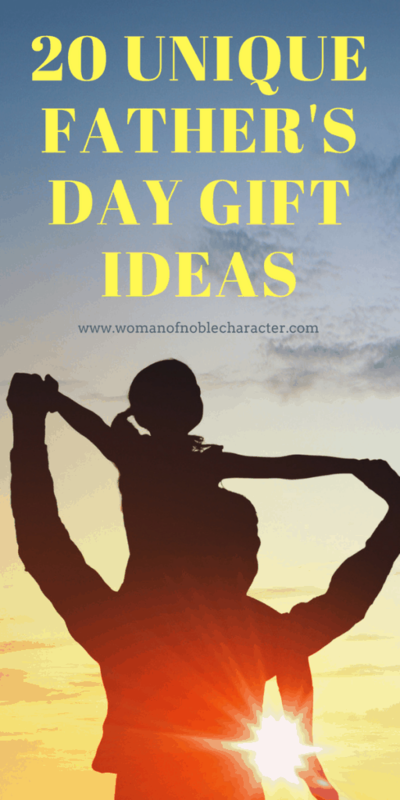 It is very useful and will definitely remind them how special they are in your life! 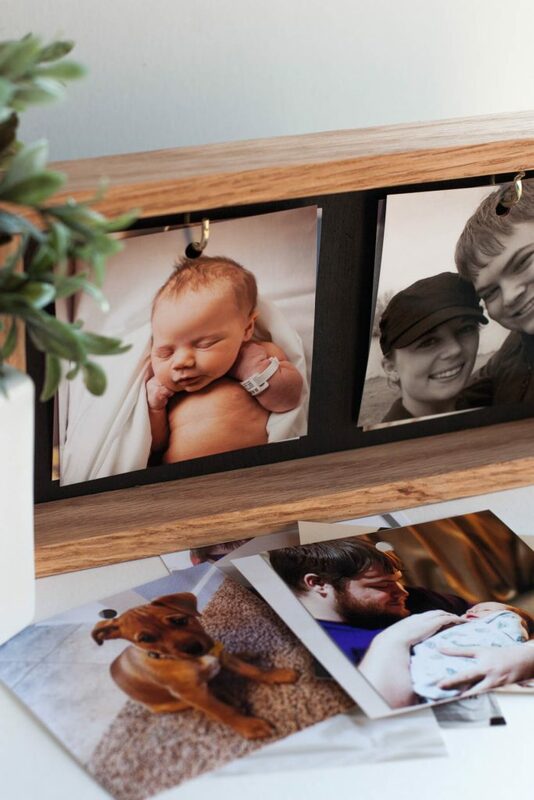 This DIY picture frame idea is definitely a delight! 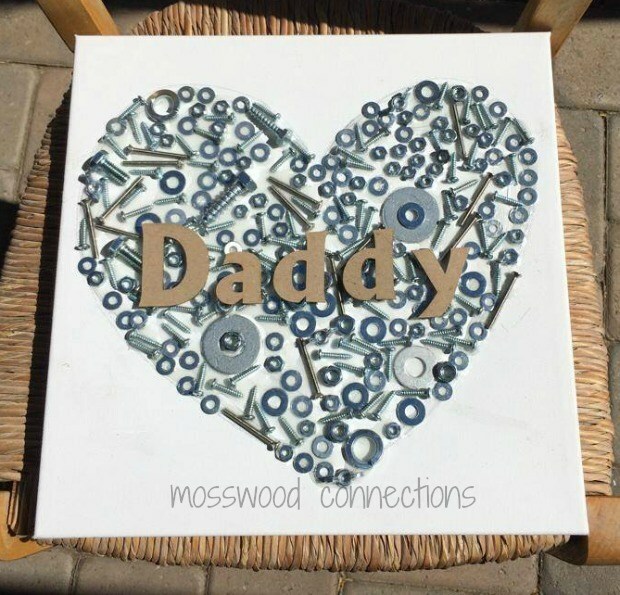 It will display your special and most precious moments with dad! 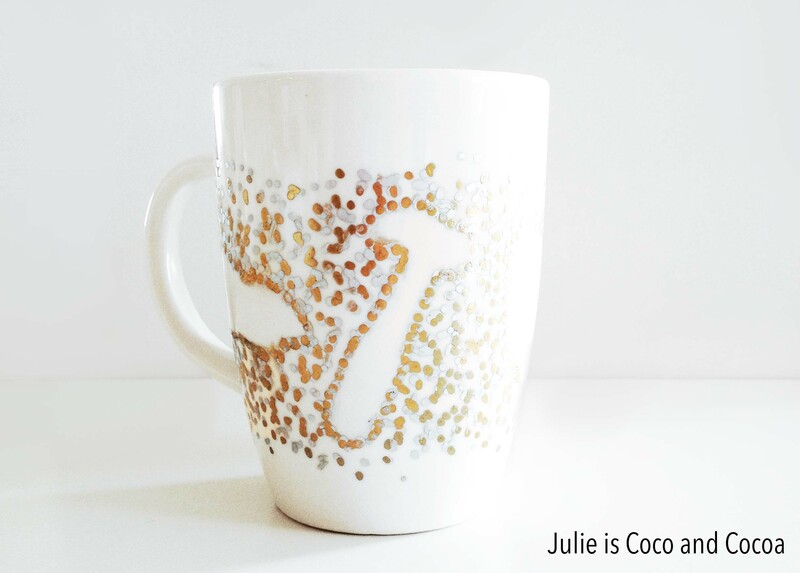 A unique hand painted mug for a very special person! Every sip of coffee or tea will remind your dad how hot and special they are! 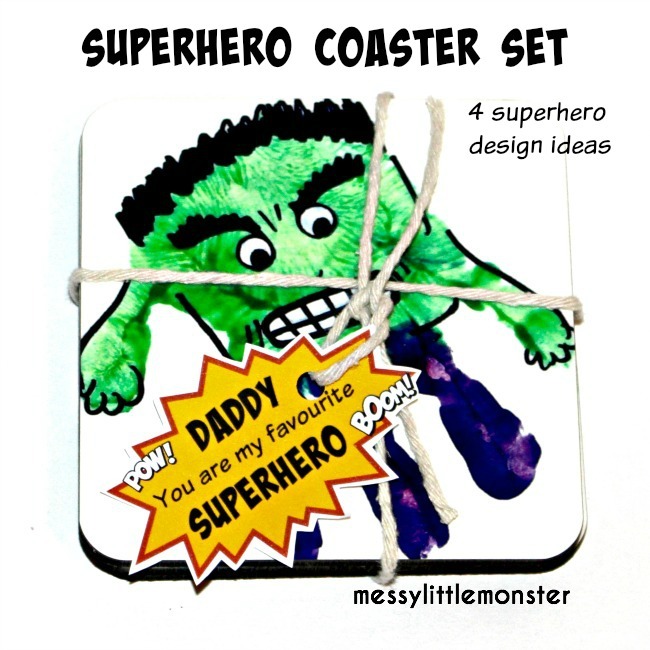 A cost efficient yet very useful treat for dads! 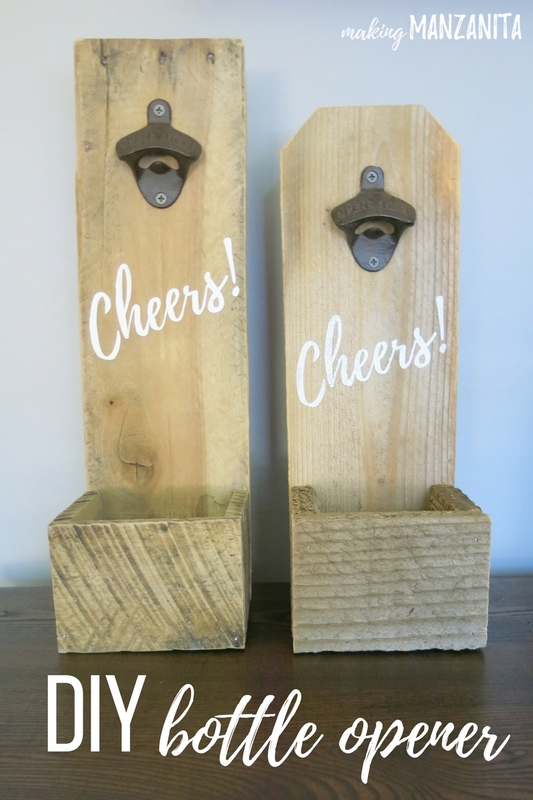 This opener will definitely be a star to your dad and his friends! 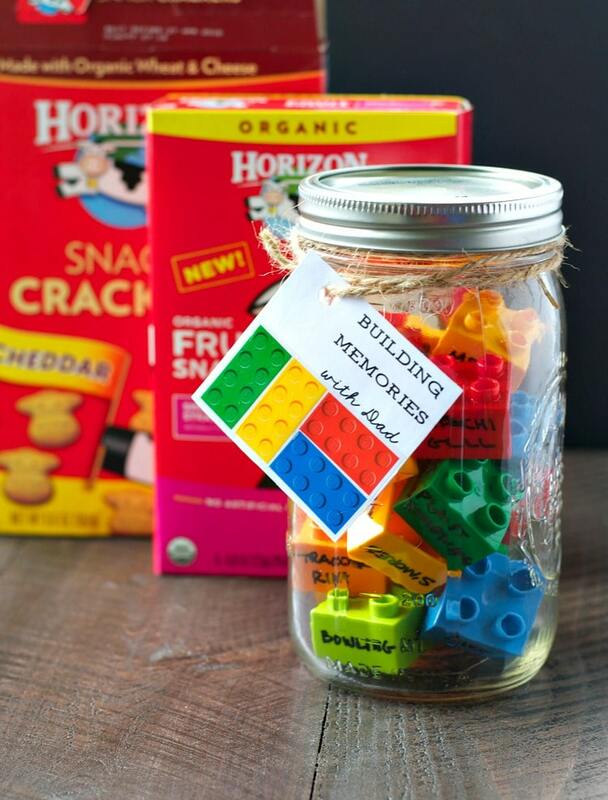 Another unique treat for great dads. It is wonderful token to show how much you value them. 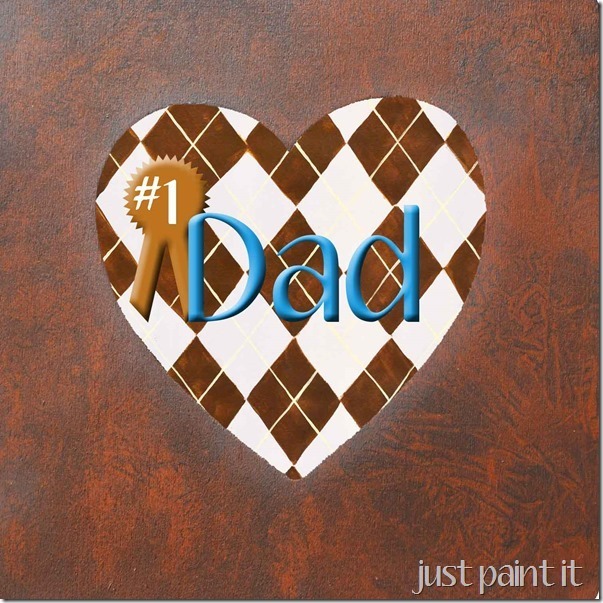 Showcase your appreciation to the best dad in the world. This is a beautiful piece that can be displayed at home or in the office. 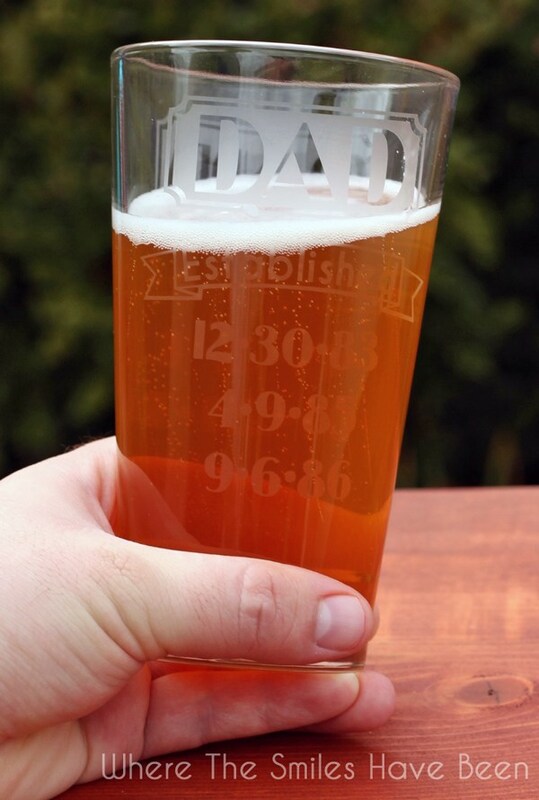 A drink for the best men in the world, your dad and grandpa. These glasses will remind them your love and appreciation all these years. Your dad is doing an unbelievable and wonderful job. Show appreciation by simply giving them this card. Dad definitely rocks in every way. 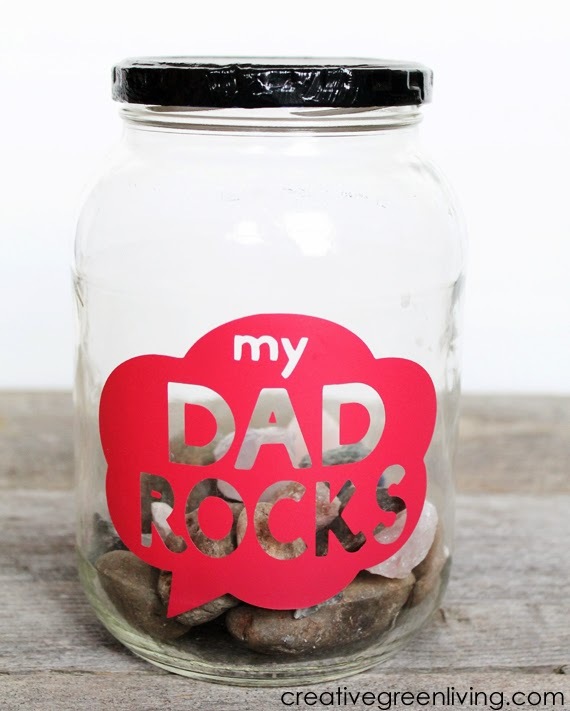 This jar is a simple reminder on how awesome they are as a father and as a person. 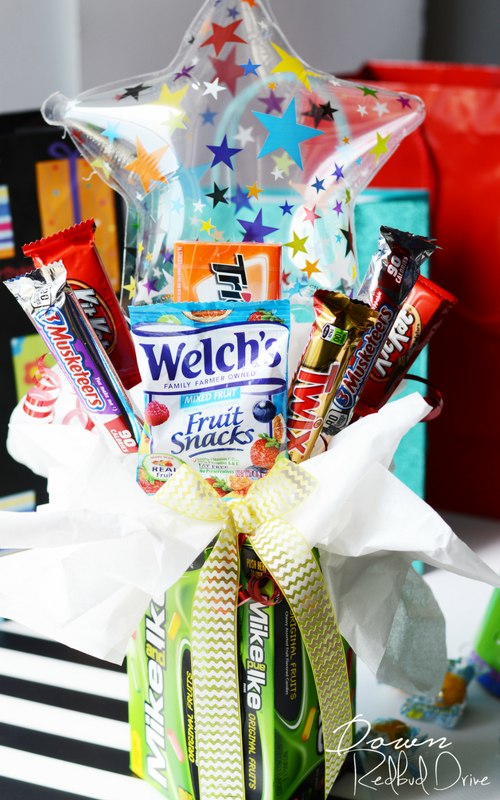 This appetizing treat is a perfect gift for your cool dad. 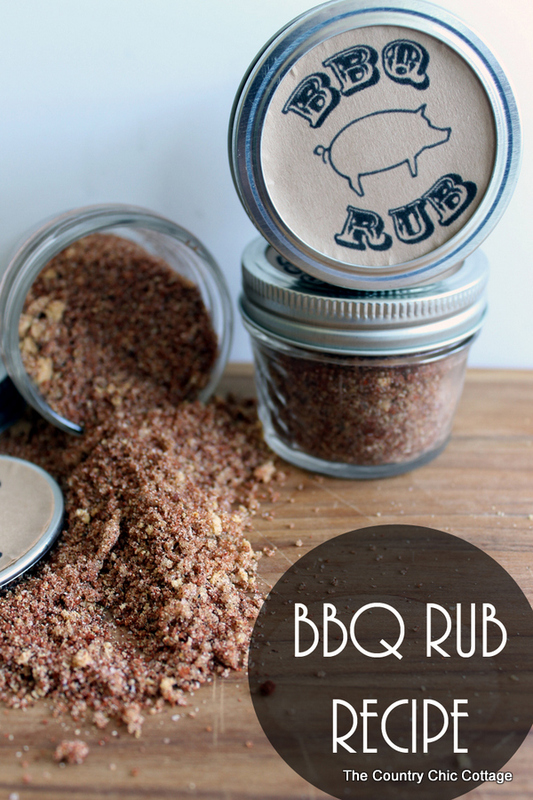 Allow them to enjoy every flavors as they use this in their recipes. 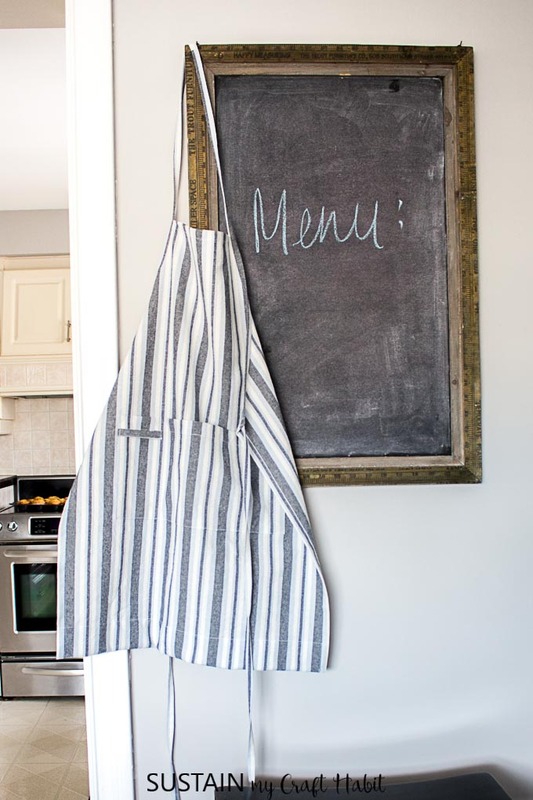 Dad’s who love to cook will definitely enjoy using this. Every detail is crafted with love that resembles to a hug! 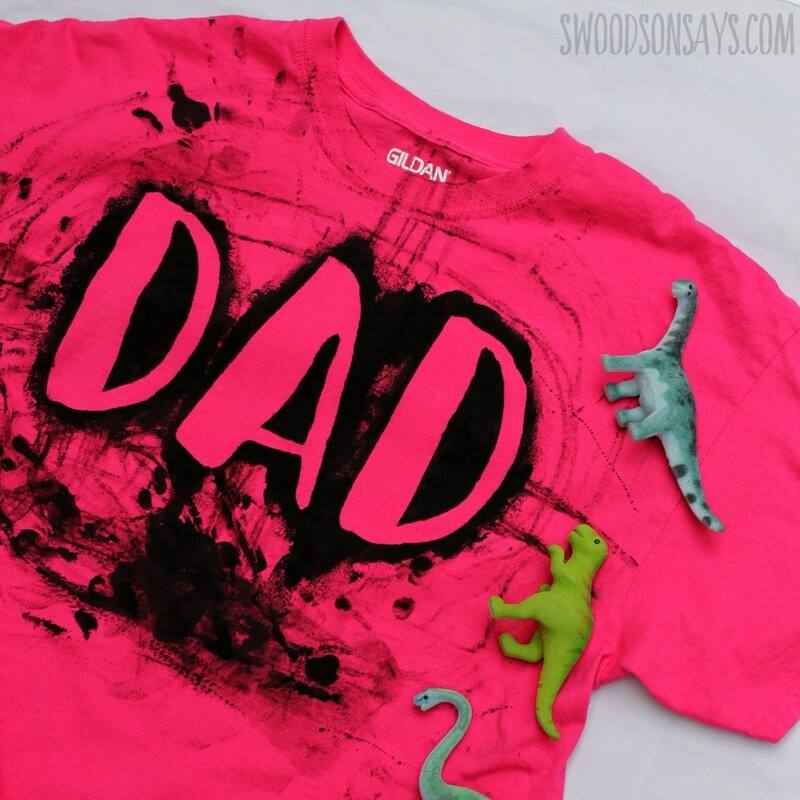 A useful and creative way to express your love for dad. 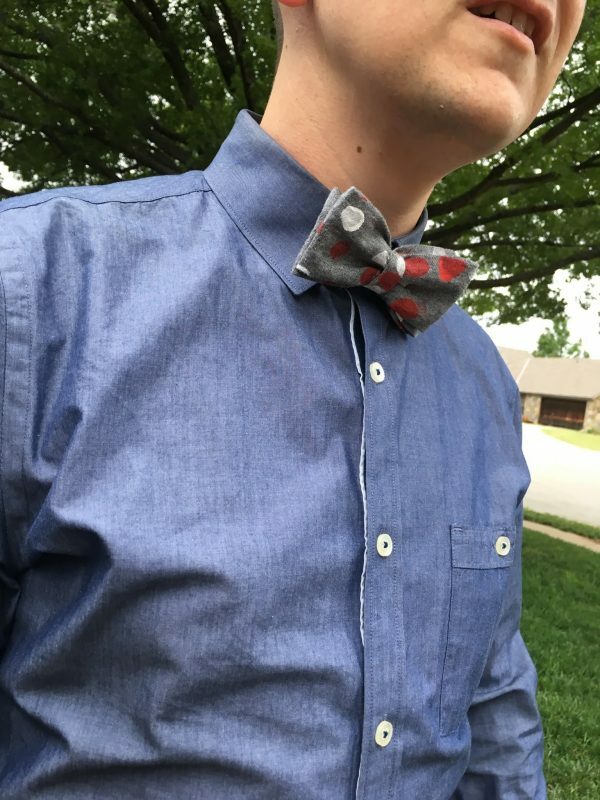 This will give them their most handsome look ever. Even dads love sweet treats! Give them these delights that is perfectly transformed into a cute bouquet. Don’t let the used nuts and bolts go to waste. 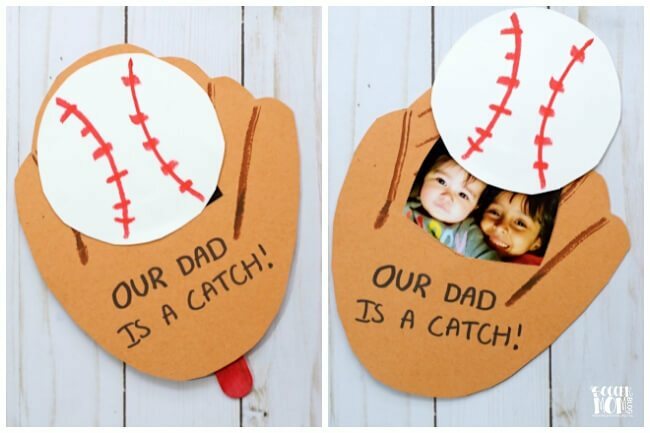 Make this unique craft and let your dad display this in their work room! 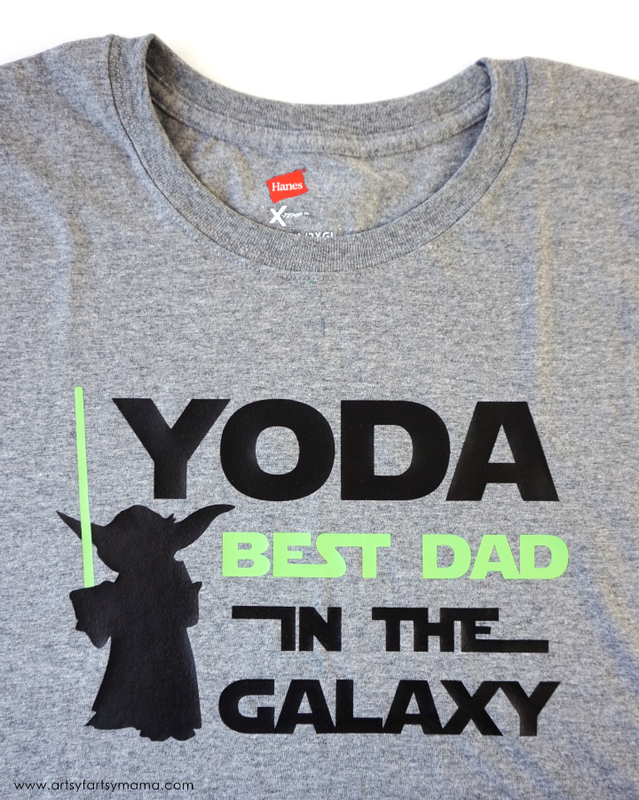 Let your dad wear this wonderful shirt! It is a simple way to show the world how great they are. 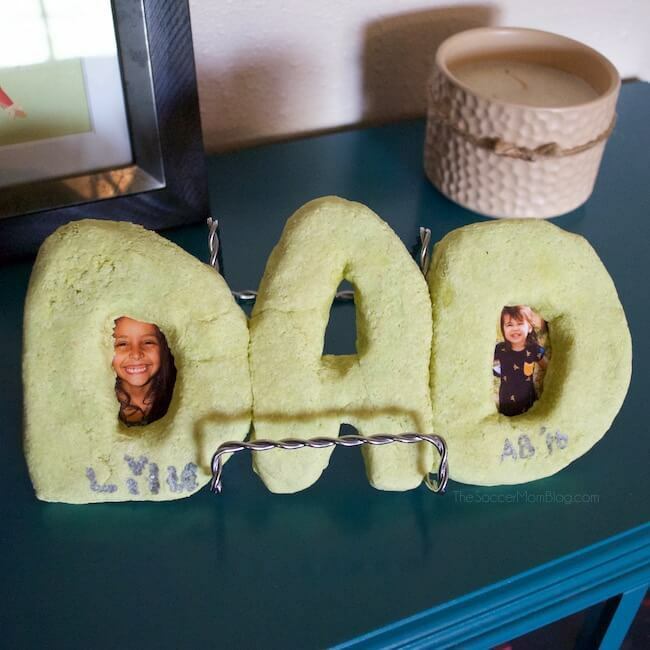 This homemade gift is a perfect way to value their presence. It will also allow better binding experience that can last a lifetime. This is best given to sporty dads! It simply shows how you admire them and their wonderful talents. Two pf the most loved characters in a single masterpiece. This will put an awe in everyone who will see this. 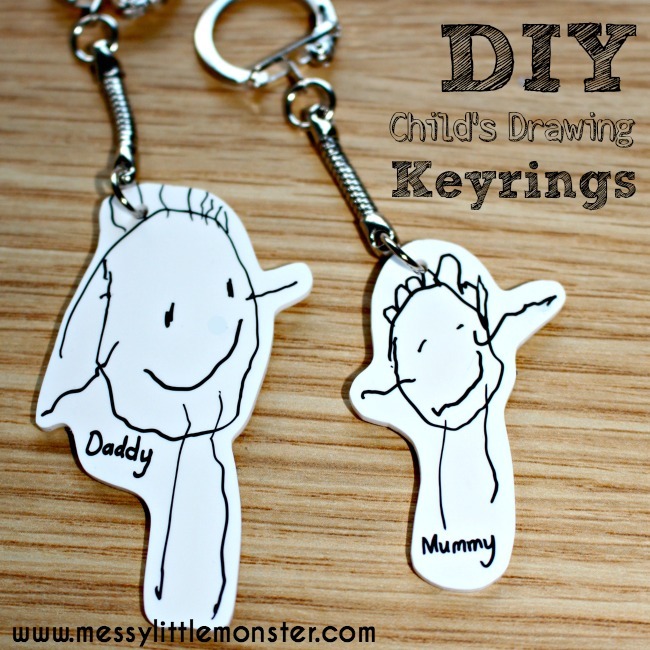 A cute treat to hold your dad’s keys. 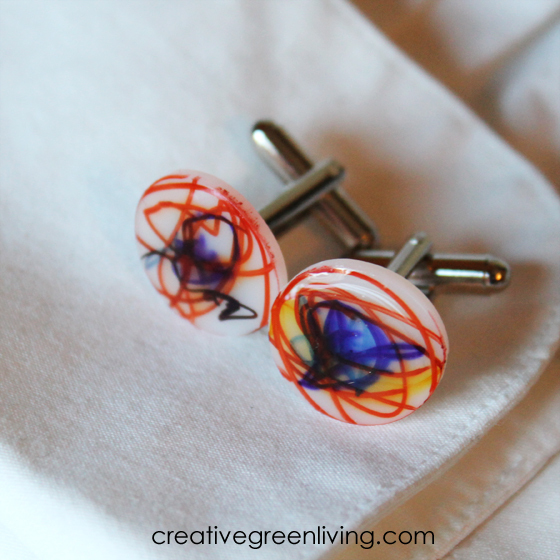 Make your own design and let your creativity be heard. Your dad will always be a superhero in all aspects of life. share this with others through this simple yet meaningful gift. 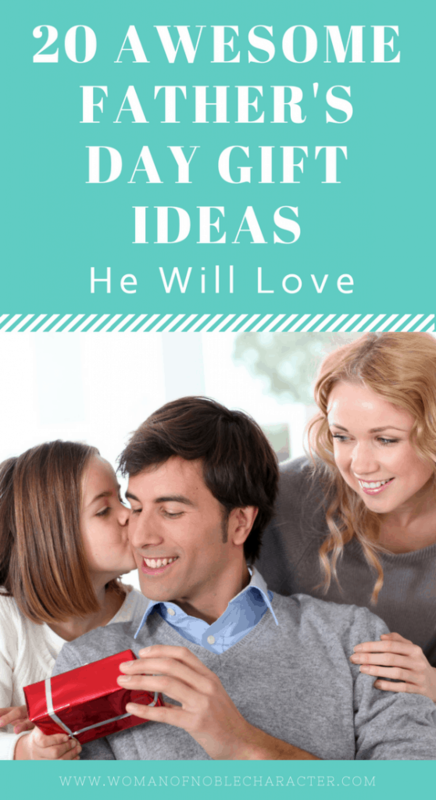 For my great ideas for him, see this awesome gift guide.